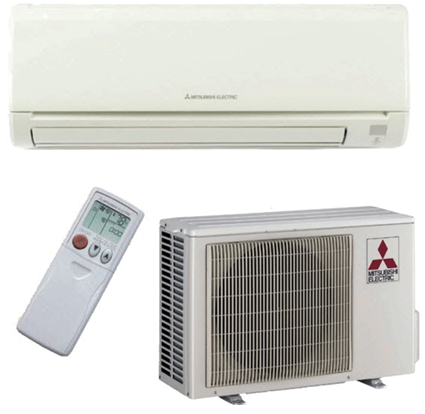 Rebates of up to $2750 on ENERGY STAR qualified air conditioning systems and air source heat pump systems. Today there are more options than ever when you are considering a cooling / air conditioning solution for your home or business. We offer the experience needed to help you weigh out the pros and cons of each type of system.